Discover the most unique experiences in golf travel including The Masters, The Open and play top private and public courses worldwide. Discover golf travels most unique experiences. Golf Travel Partners is a tour operator focused on golf travel experiences. Whether you wish to play the top ranked golf courses of the world or get close to the ropes at a Major - We've got the insider access to make this happen. Travel packages to The Open is a specialty of ours. As one of the few global Authorised Providers of travel to The Open we can take care of your ticket and hospitality plans as part of a customized travel package. 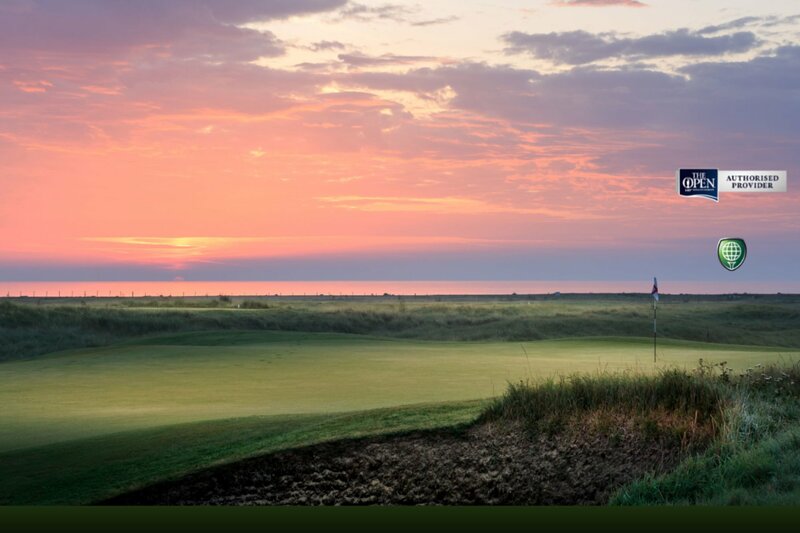 The 149th playing of The Open takes place at Royal St. Georges Golf Club in Sandwich on the Kent coast. The 150th playing of The Open takes place at St. Andrews Old Course - The Home of Golf. We are excited to be a part of this exciting era in the game of golf. Golf Travel Partners - Offices in London, Edinburgh & Dublin.